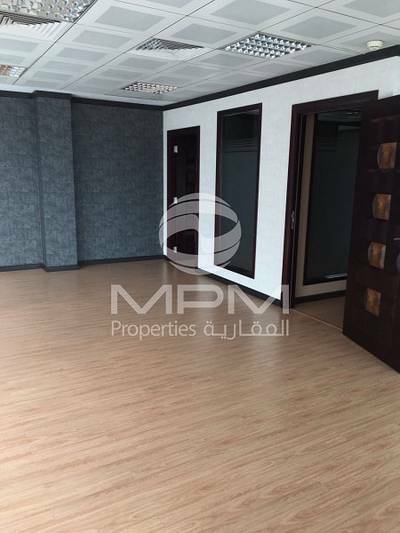 Offering a comprehensive range of property services, MPM Properties helps you create value. 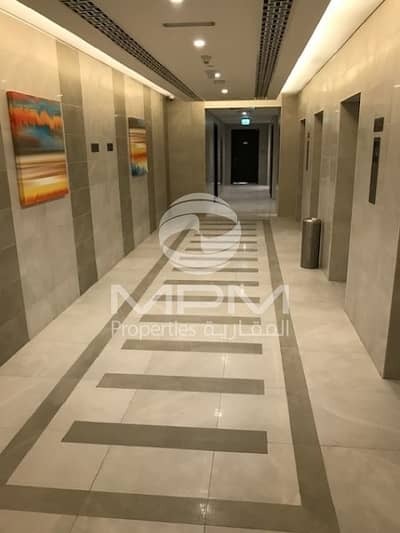 Whether you are planning to develop a new property or invest in an existing one, MPM offers the right expertise; from planning to development, construction to handover, handover to occupation, management and even value enhancement. 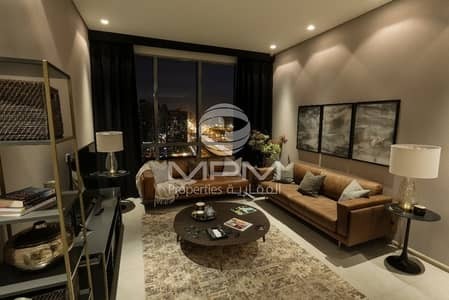 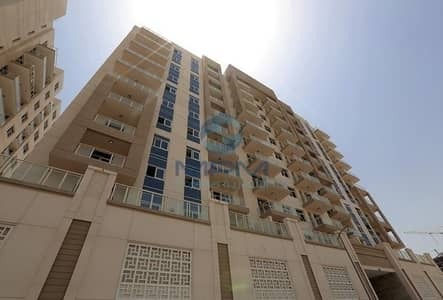 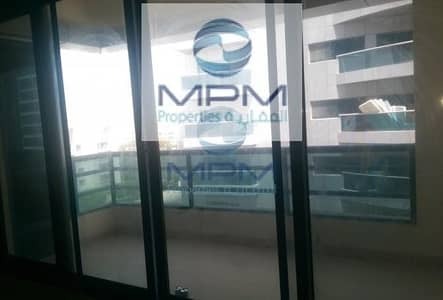 MPM combines international qualifications and service levels with an in-depth understanding of the UAE property market. 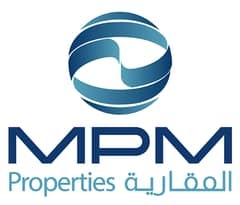 A Shariaï¿½a compliant company, MPM offers a strong focus on ethics, transparency and understanding our clientsï¿½ needs. 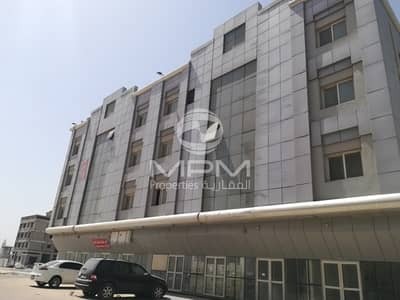 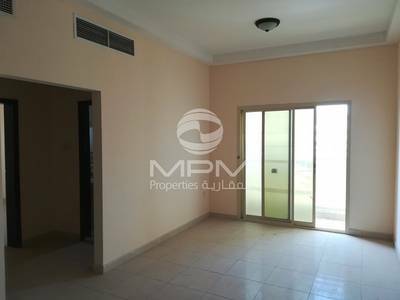 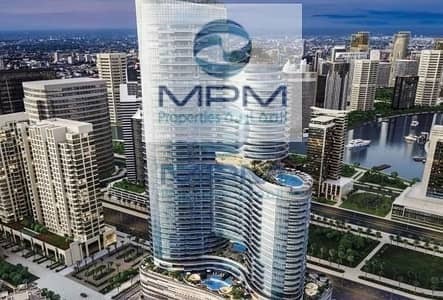 With over 120 highly skilled and dedicated professionals, MPM Properties operates in Abu Dhabi, Al Ain, Dubai and Sharjah.